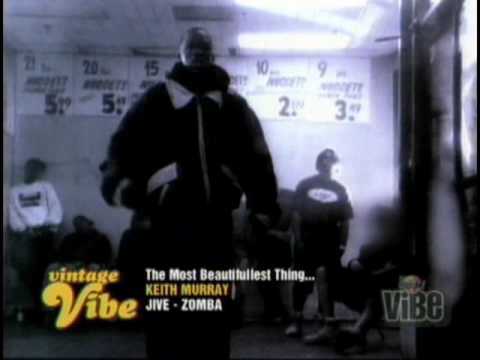 Keith Murray's "The Most Beautifullest Thing In This World" video, first single from his, the same titled, debut. Production of Erick Sermon from EPMD. Truly classic from the Def Squad (Erick Sermon, Redman, Keith Murray, Jamal) member! "The Most Beautifullest Thing In This World"
"Rap-Murr-Phobia (Fear of Real Hip-hop)"